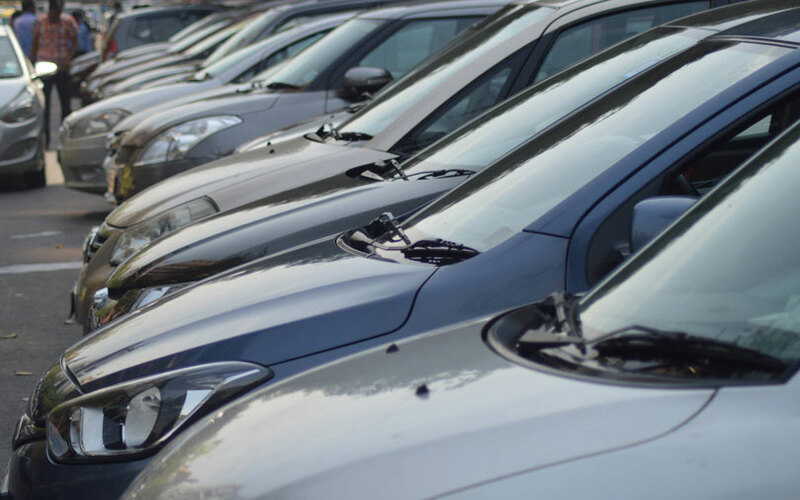 Automobile portal CarDekho has acqui-hired used cars platform Carbiqi to mark its foray into the auction model, according to a media report. The stock deal was signed a couple of weeks ago and the Carbiqi team will soon join CarDekho’s used cars setup in Gurugram, Entrackr reported. The companies had been in talks for two months before striking the deal, the report stated citing people in the know. Under the auction model, CarDekho will buy cars from consumers. Dealers will subsequently bid for the inventory in a competitive process. Cars24 follows a similar model. CarDekho declined to comment while e-mail queries sent to Carbiqi did not elicit a response till the time of publishing this report. Founded by Akansh Sinha and Anubhav Deep in 2015, Carbiqi has four stores in Delhi-NCR. The Carbiqi team previously worked in the automotive services space under the brand name of ServX. In July this year, TechCircle reported that ServX had suspended operations and was likely to shut shop even as the company’s founder said it was contemplating a pivot. Jaipur-based Girnar Software, the parent of CarDekho, was founded in 2007 by siblings Amit Jain and Anurag Jain. Girnar Software also owns BikeDekho.com, TyreDekho.com and online shopping adviser BuyingIQ.com. The company has struck several acquisitions to expand its business. Its most recent purchase was in August this year when it acquired automotive content YouTube channel PowerDrift. It bought Zigwheels.com from Times Internet in September 2015 and acquired Naspers Group-owned Gaadi.com in 2014. Its other acquisitions include Drishya360s (virtual reality), Volob Technologies (AR-VR focused visual communications), Connecto (SaaS startup), Help on Wheels (roadside assistance), Valueserve Management Consultants Pvt. Ltd (consulting firm), and Advanced Structures India (car-testing and benchmarking firm). Last month, Entrackr reported that CarDekho had raised $75 million in a Series C round of funding. Girnar Software told TechCircle last month that it had recorded 40% growth in revenue and a narrower loss for the financial year ended March 2018. The company said consolidated net sales grew to Rs 160 crore for 2017-18 from Rs 114 crore the year before. Net loss shrank to Rs 70 crore from Rs 136 crore. The company said 80% of its revenue comes from the new-car segment and the remaining from used cars.